EM & EM Book Release Launch! 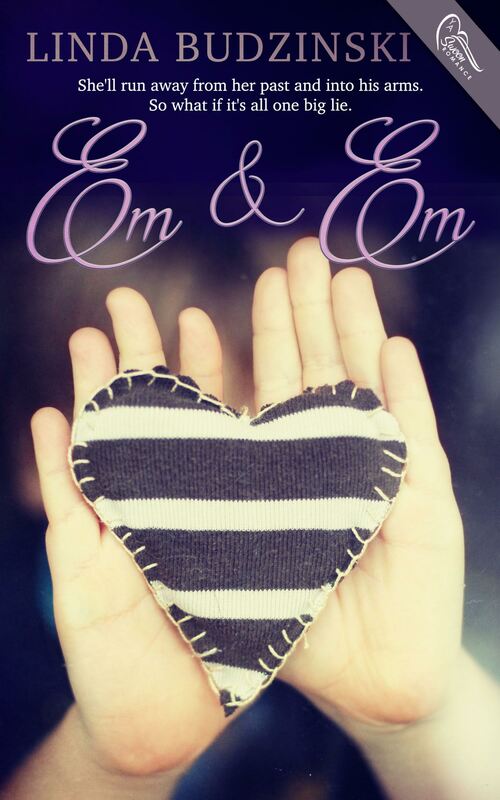 Today is EM & EM’s release day!! As I write this, there are just three hours left in the day, and I can tell you it has been an exciting, nerve-wracking, and exhausting 21 hours. Exciting because of all the wonderful writers, readers, and bloggers out there who have been kind enough to post, tweet, and comment about my book, not to mention the folks–family, friends, and followers–who have written to congratulate me. You know that sense of overload you feel when you pop onto Facebook on your birthday? You’re overwhelmed in more ways than one, and that is how today felt. In other words, awesome! Nerve-wracking because I tend to obsess over my Amazon rankings, even though I don’t entirely understand what they mean, and that basically is no way to live. And exhausting because, like a kid at Christmas, I could barely sleep last night. Wouldn’t trade today for the world. Oh yeah, and I almost forgot, if you want to buy the book, you can do so on Amazon or Barnes & Noble. Thanks! !